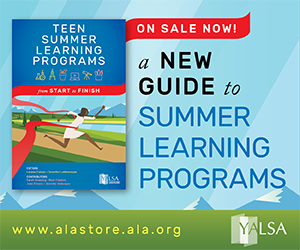 New to YALSA and heading to ALA Annual? By Division Membership Promotion Committee June 14, 2010 November 19, 2011 Conferences and Symposia, Continuous Learning, Governance, New Librarians and Library Staff, Research, YALSA Info. 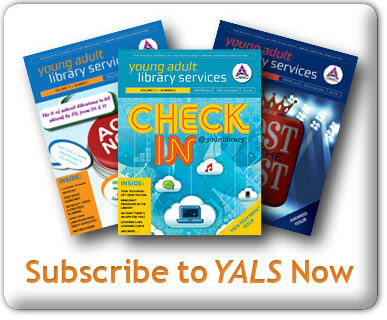 Are you new to the Young Adult Library Services Association (YALSA)? 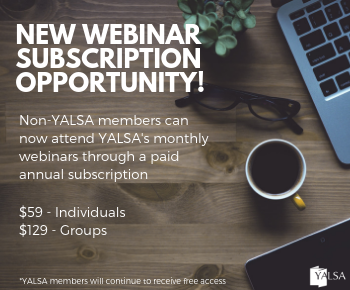 How can this ALA division help you? 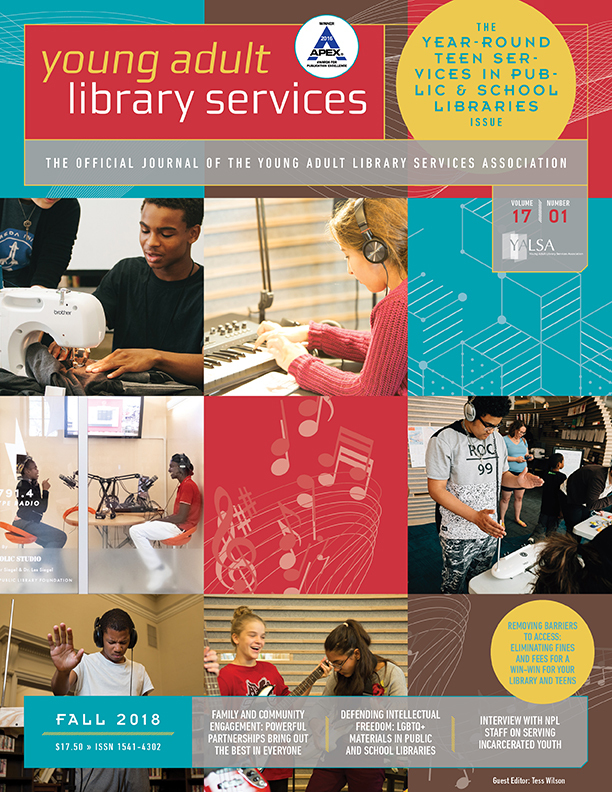 Get the answers to these questions at YALSA 101, a mixer-style orientation where new members and those considering membership will get an overview of the division and its activities, and can learn more about the benefits of joining YALSA! 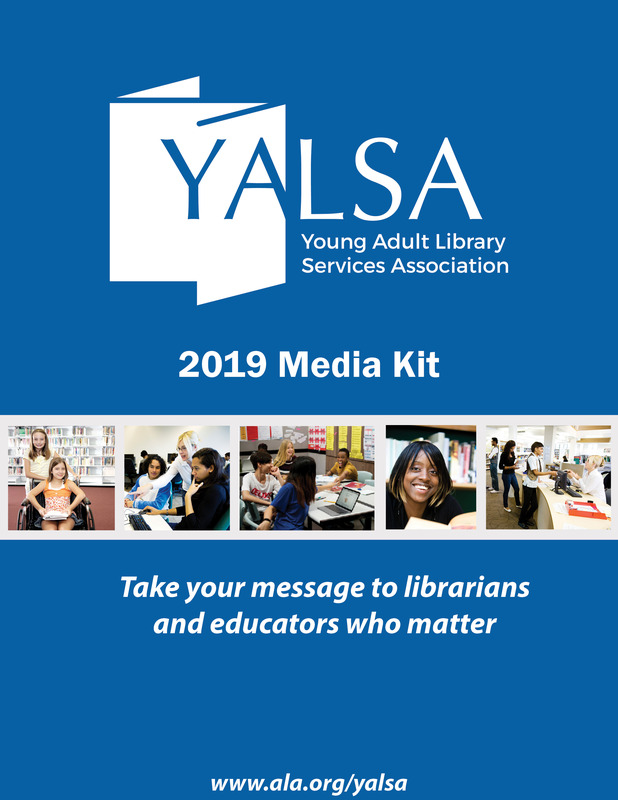 YALSA 101 will be held on Friday, June 25th, from 4-5 p.m. in Embassy Suites Convention Center, Capital D.
New and established members are welcome to attend this great networking opportunity!